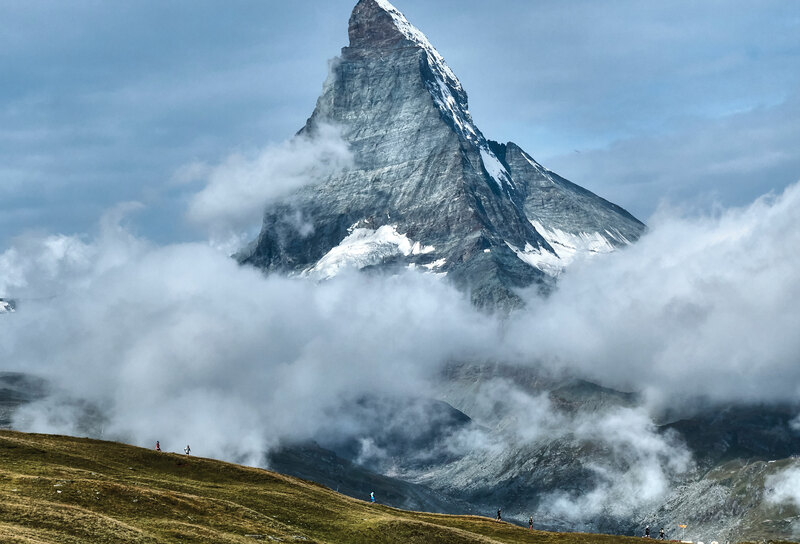 Trail runners in the shadow of the mighty Matterhorn in Switzerland. Photo by Hernan de Lahitte from issue 132. 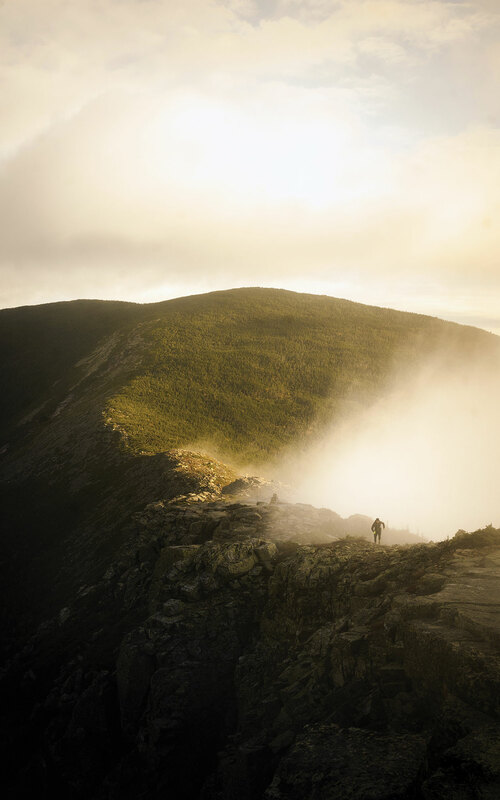 Sam Masters out for a sunrise run to Bond Cliffs in the White Mountains National Forest, New Hampshire. Photo by Brady Clarke from issue 132. Jonas Hesthaug out in his backyard, Gjrøtet in Eidsdal, Norway, late at night in August. Photo by Martin Kristoffersen from issue 131. Margaret Spring runs through smoky skies, tall grass and dirt ribbons. Photo by Mike Thurk from issue 131. 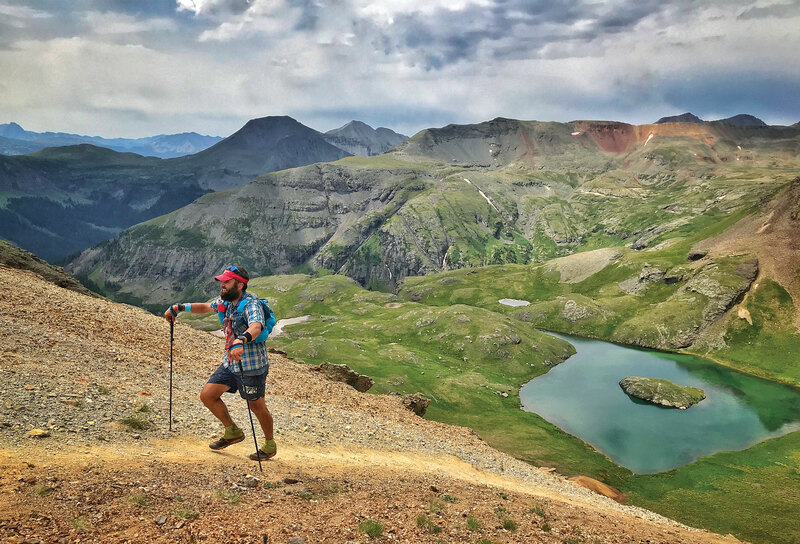 Brian Ricketts reaches Grant Swamp Pass at this year’s Hardrock 100-Mile Endurance Run, San Juan Mountains, Colorado. Photo by Joe Sulak from issue 131. 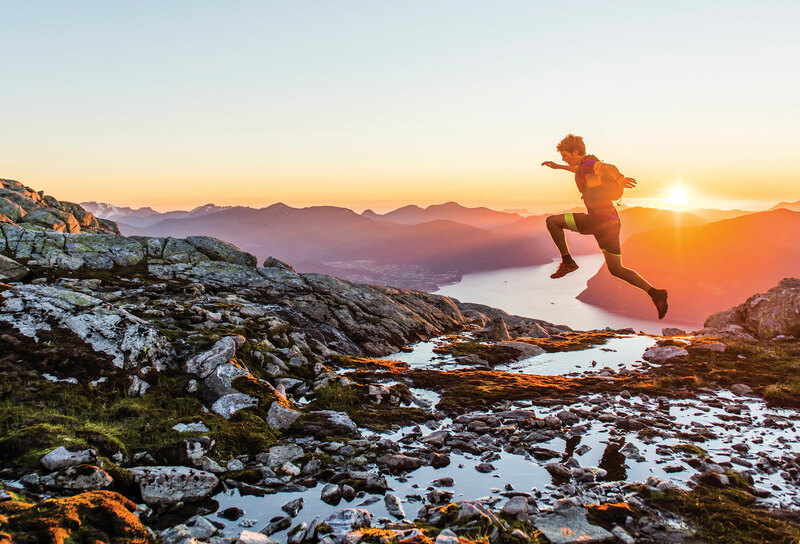 To enter the Trail Runner mag Everyman's Exposed photo contest, email your beautiful trail-running photos to treverymans@gmail.com.